I was wondering if it would be ok to change replace my 12v 5amp power supply with a 12v 16amp power supply? I have extended the X and Y axis of my frame and the original power supply doesn't have the length to cover the new setup. I have an old server power supply that has several voltage outputs: 5v, 12v and 3v and the 12v is said to have 16 amps. I figured I could use longer wire with this power supply, however, I don't want to damage my laser by doing so. So is this doable? @MrLRichards That should work. Most server power supplies are regulated so it will probably give a better voltage than the ones that come with the machines. Just make sure you include all of the wires coming from the power supply (assuming this is similar to an ATX power supply) to get all of the current available. 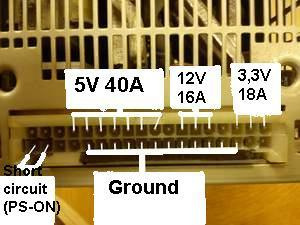 Here is the pinout of the power supply. Please explain what you mean by "include all of the wires..."
@MrLRichards that power supply will supply 16A distributed over those three pins you marked out. One pin will not give you 16A (or at least not safely). My suggestion is to take those three pins' wires (from the connector that goes in there and wire nut them together. That will give you the full 16A. The wires I was talking about was with an ATX power supply (PC power supply) that has 12-24 wires for 12V. 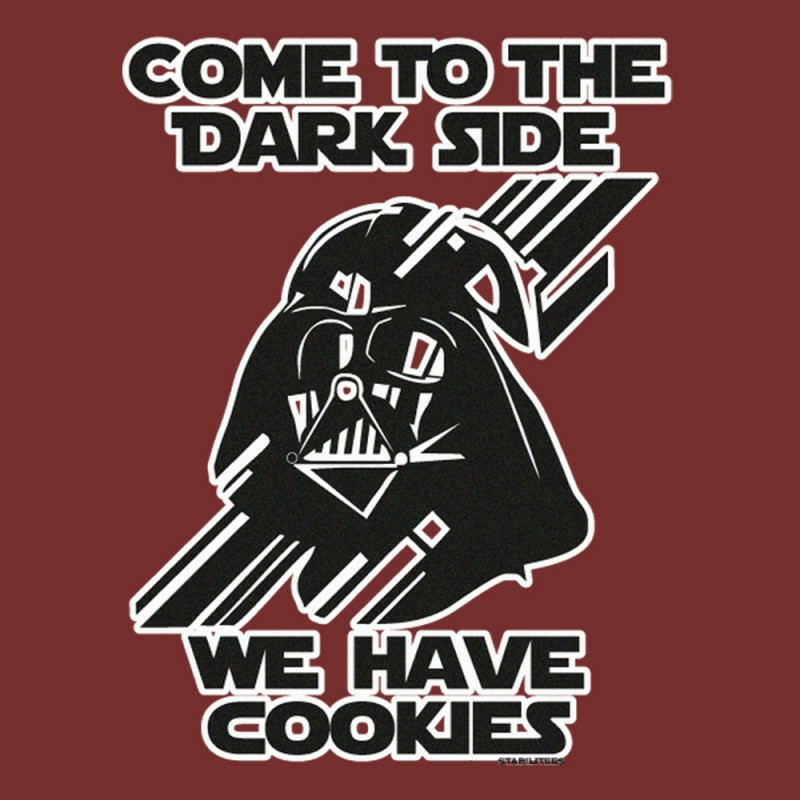 @ThothLoki Understood. One last question... As it connect the 3 pins is using 1 ground pin ok? or all 3 of those needed as well? Ok that was 2 last questions. So I test the voltage once they are all connected and if they are over 13v I would need a regulator of some sort to bring it back down? @EleksMaker-Z careful. you do not want 16A going through one ground wire on a server power supply with 18-22awg wire. That will overheat the wire pretty quick. @EleksMaker-Z sorry. I miss understood what you had said. I thought you were still talking about the server power supply. I am still using the power supply that came with my machine and have not had the need to upgrade, so thank you. @EleksMaker-Z The laser I am using was purchased from Ebay. It's a 15W laser with an external board that has a TTL connection to the Mana SE. It came with a 12V 5amp power supply but the cables are now too short since I have extended the axis. @ThothLoki I do understand that for each (+) I should have equal number of (-). So my plan is to wire nut the 3 12V(+) together and the 3 (-) together but then there will be a 24awg wire coming from each of those to the laser's (+) and (-) input respectively. Am I on the right track? @ThothLoki what would I need to do to get the full 16amps? @ThothLoki That would assume the laser is 100% efficient at converting electrical energy into light, which of course it isn't. A typical 6W diode requires 2.0~2.5A for full output the rest is turned into heat. @MrLRichards Your "15W" laser is almost certainly an over-driven 6W, in fact they probably state that 15W is the pulsed output and it probably has a terrible duty cycle so when you run it at full output in CW mode it will fail very quickly due to overheating. This is why I recommend EleksMaker lasers, they don't over drive them to death. @ThothLoki Your answer was still correct, the 24AWG would be fine.